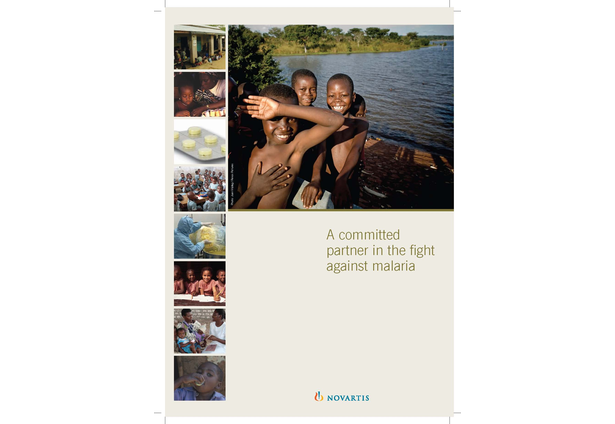 Since 2001, Novartis has provided over 480 million treatments of its anti-malaria drug, Coartem®, without profit, to malaria-endemic countries, impacting an estimated 1,000,000 lives. In 2011 alone, Novartis delivered over 100 million Coartem® treatments. 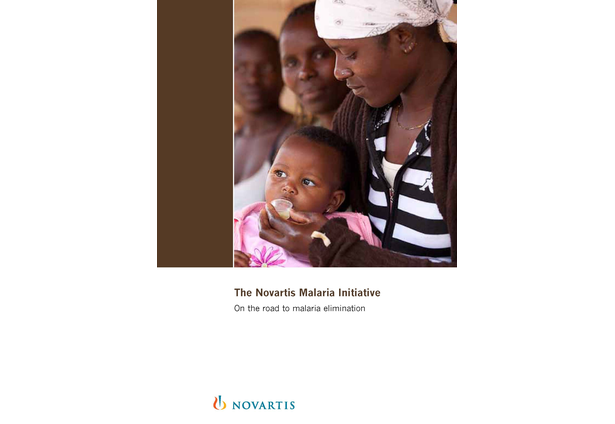 Since the beginning of its Malaria Initiatives programme, Novartis has pioneered access to medicines in the developing world through an innovative not-for-profit distribution concept, coordination of best practice sharing workshops, development of new formulations and capacity building.